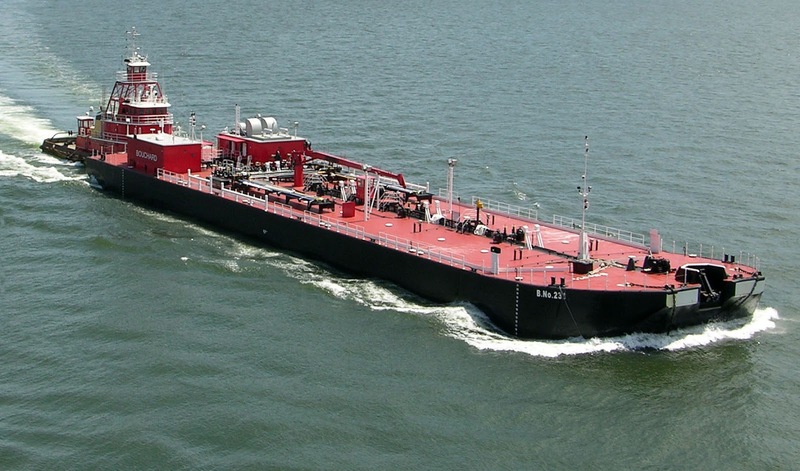 A second tanker is expected to join the Afrodite, a Bahamian-flagged vessel, in carrying shale crude oil from the Port of Albany to the Irving Oil Co. refinery in St. John, New Brunswick, in coming weeks. Albany Port General Manager Richard Hendrick said the additional ship would mean an oil tanker would depart from Albany every four days. The two tankers will load up at the Buckeye Partners terminal. The growing business in shale crude from North Dakota's Bakken oil field has boosted employment at Buckeye and at another terminal at the port operated by Global Partners. Global has used barges to ship oil to refineries along the East Coast from its Albany facilities. Hendrick estimated as many as 50 people are employed at the two terminals, a figure that's tripled since they began handling the Bakken crude. Canadian Pacific Railway and CSX Transportation both deliver Bakken crude to the Port of Albany for transfer to ships or barges. The Afrodite can carry 220,000 to 230,000 barrels of crude. It travels from Albany down the Hudson River and then up the Atlantic coast to St. John. The two terminals together are able to handle 1.8 billion gallons, or nearly 66.7 million barrels, of oil a year, according to permits issued by the state Department of Environmental Conservation.